If you have spills, you need our skills. 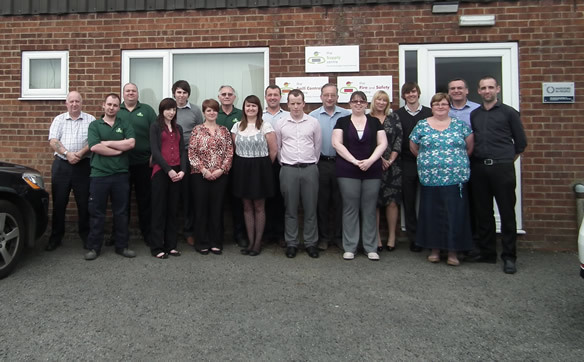 Think of The Spill Control Centre team as your own in-house spill control experts. Like the fire brigade or the ambulance service, we’ll act fast when you need us and keep out of your way when you don’t. 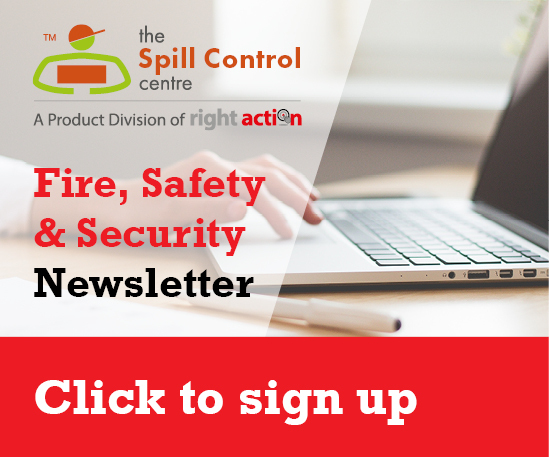 The Spill Control Centre has every product you could ever need to control workplace spills, no ‘ifs’, no ‘buts’ – and every item in our huge range comes with as much free and friendly advice as you need. No matter what’s been spilled, we’ll have the products to help you deal with it effectively, and our online order system means your computer screen can be a window on our warehouse at any hour of the day or night, every day of the year. It’s worth having a regular look, because we’re always on the lookout for new products or better versions of existing ones. But that’s not the only way to get in touch. 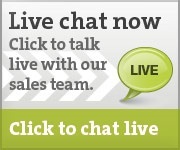 We’re happy to hear from you via email sales@spillcontrolcentre.co.uk, through our live web chat or even in a traditional telephone conversation – give us a ring on 01724 281044/277479 between 9am and 5pm any weekday to place an order or ask for advice. 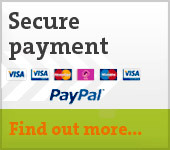 But no matter how you get in touch, you can be sure of a fast response.